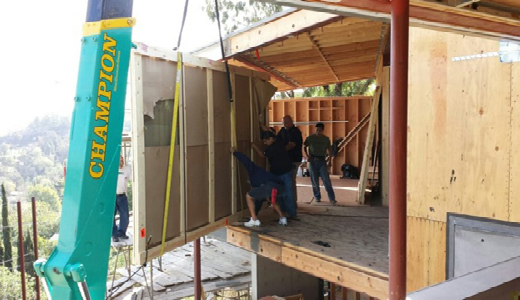 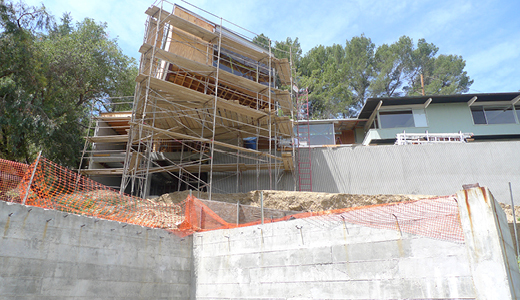 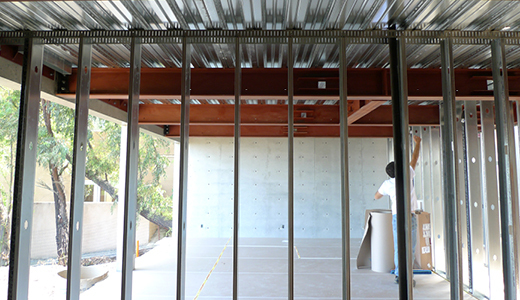 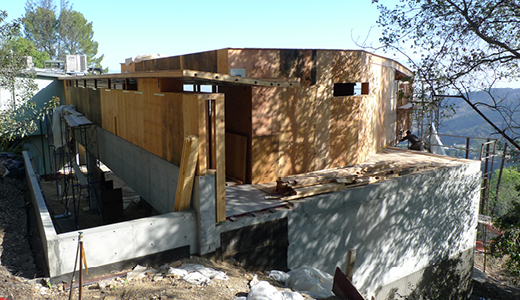 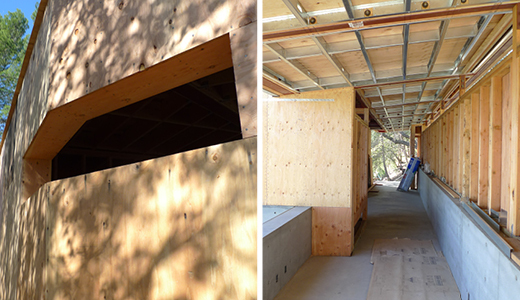 Construction continues apace at the Rodney Walker-designed, landmarked residence, as the annex is taking shape—on course for completion in fall 2014. 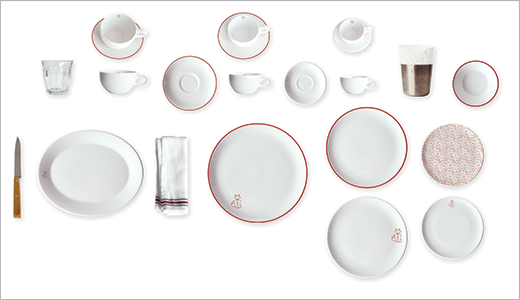 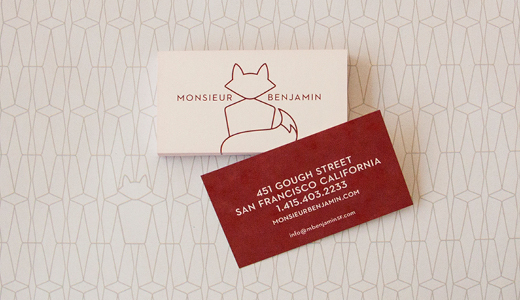 Monsieur Benjamin opens in San Francisco. 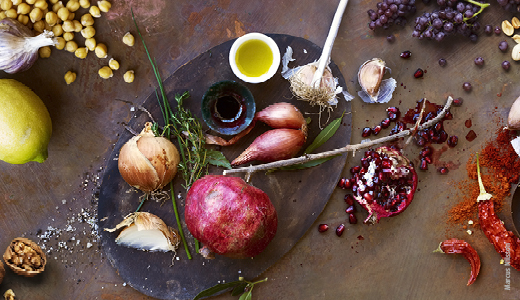 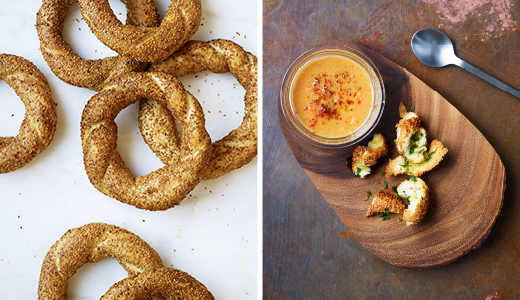 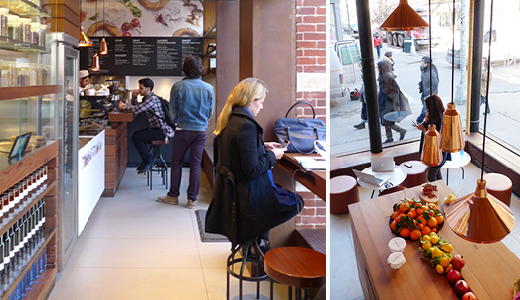 Chef Corey Lee’s new bistro is casual but chic—French but not faux French. 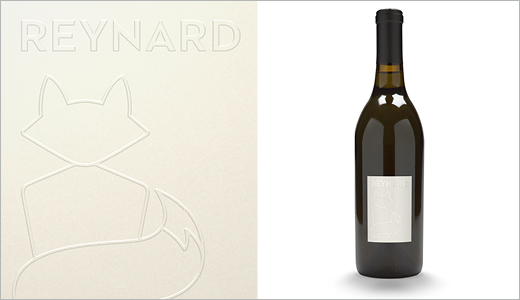 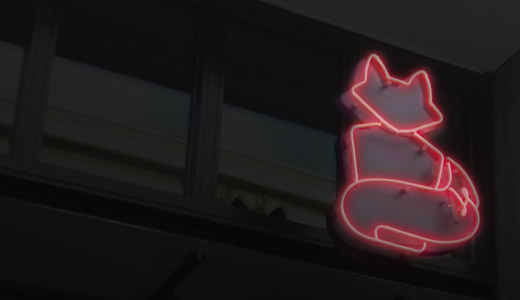 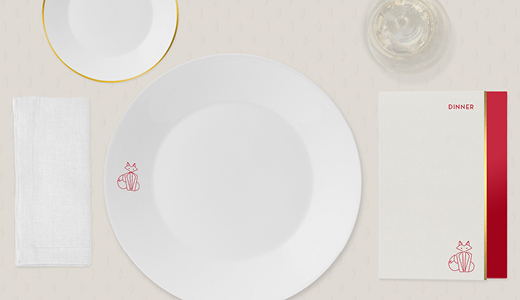 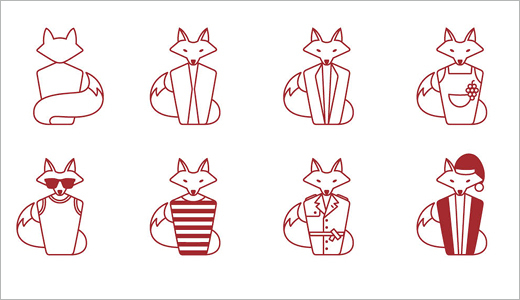 Reynard the fox is the restaurant’s charming and mysterious mascot. 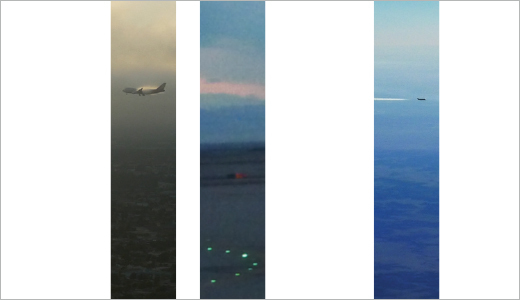 July 9, 2014. 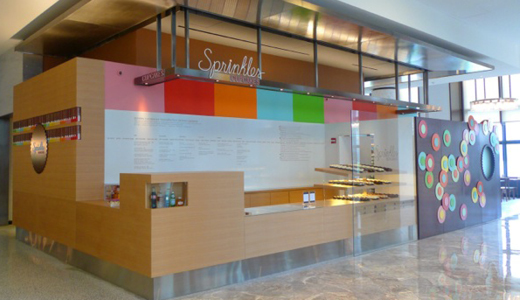 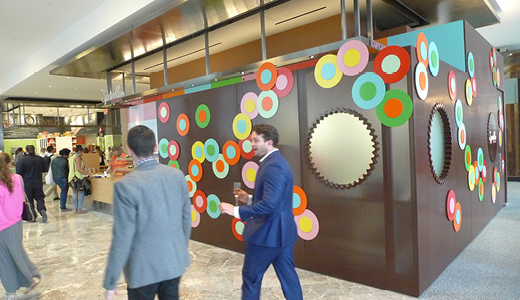 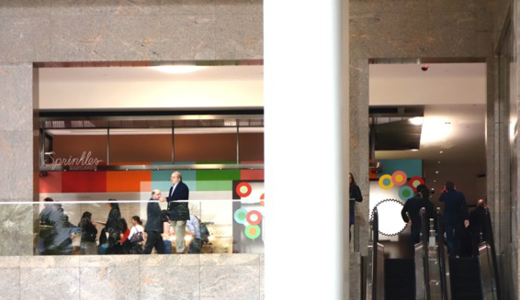 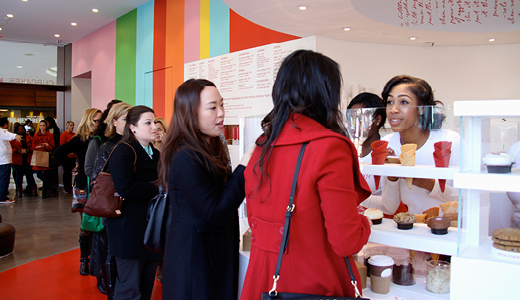 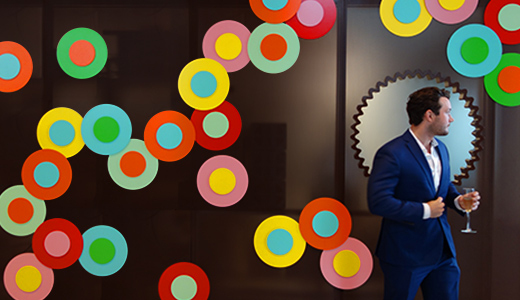 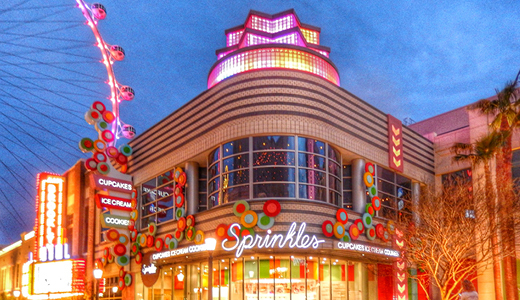 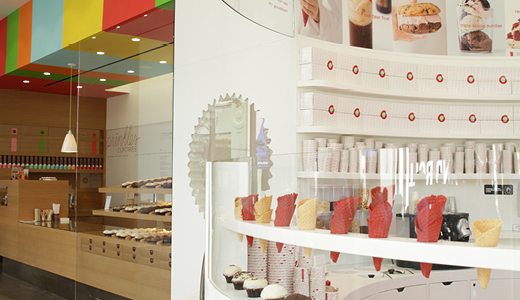 The Brookfield Mall in New York’s World Financial Center welcomes a Sprinkles Cupcakes. 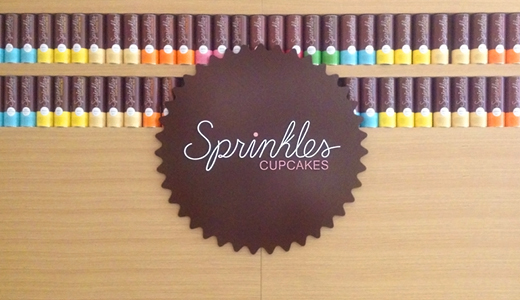 Mergers, acquisitions, and cupcakes! 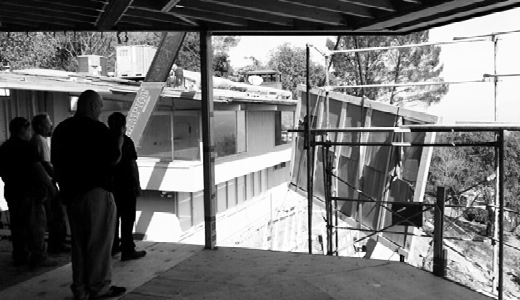 June 1, 2014. 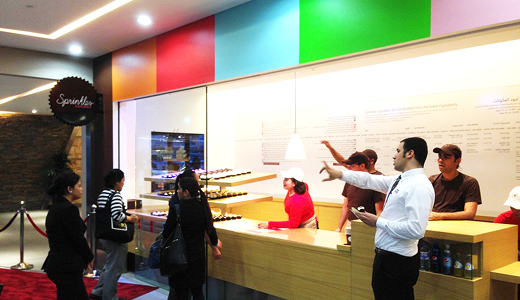 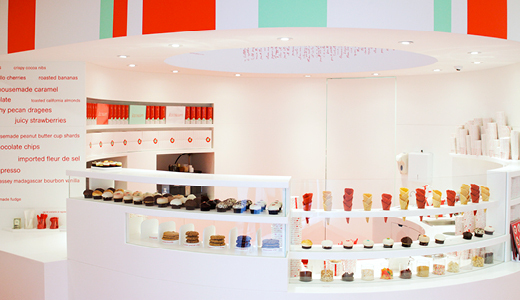 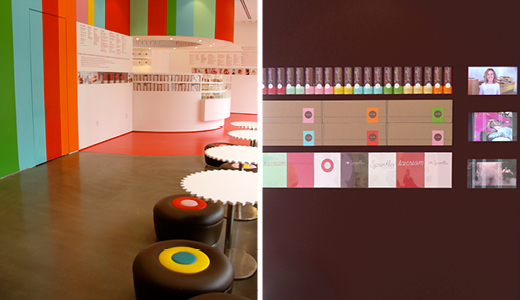 The second Sprinkles Cupcakes opens in Kuwait. 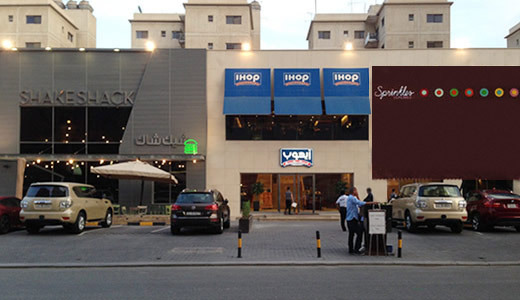 Alongside a Shake Shack in Jabriah, it makes for a classic American food destination. 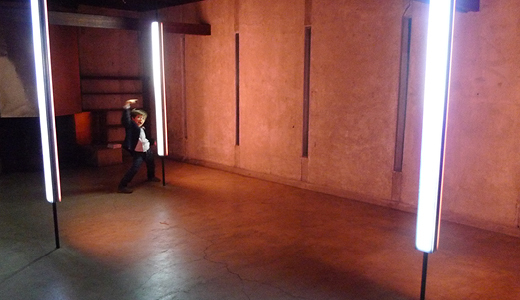 April 27, 2014. 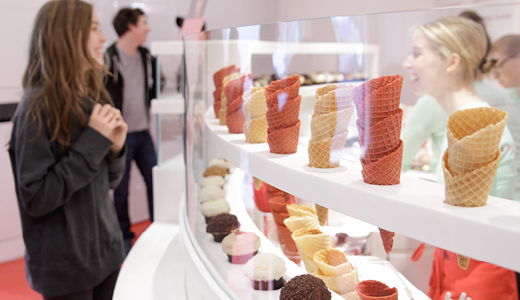 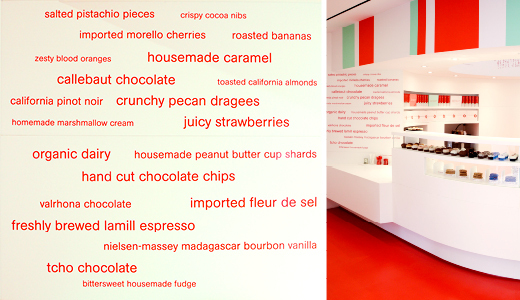 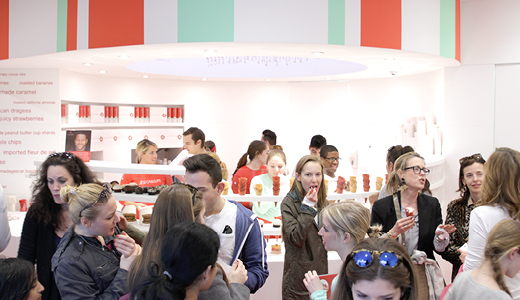 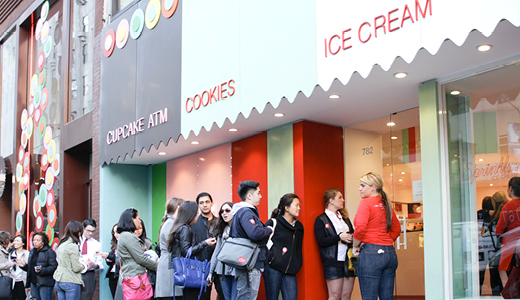 Sprinkles Ice Cream and Cookies joins its Cupcake cousin on Lexington Avenue in New York. 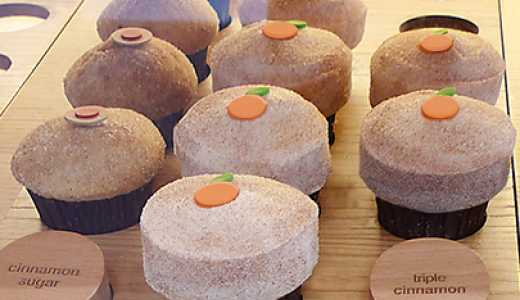 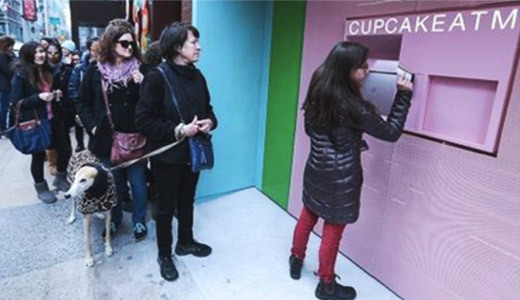 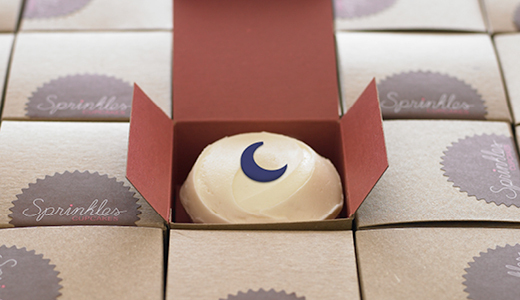 Together with the Cupcake ATM, they keep the Upper East Side supplied with sweets. 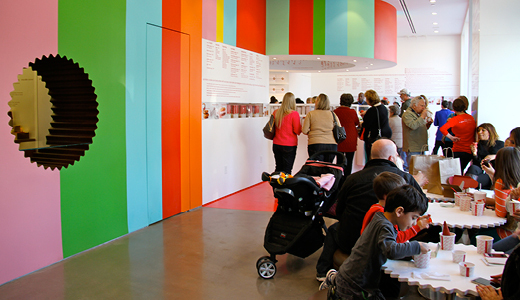 April 25, 2014. 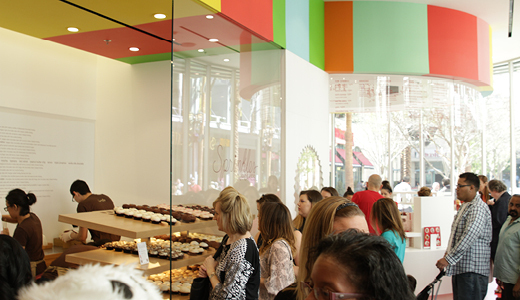 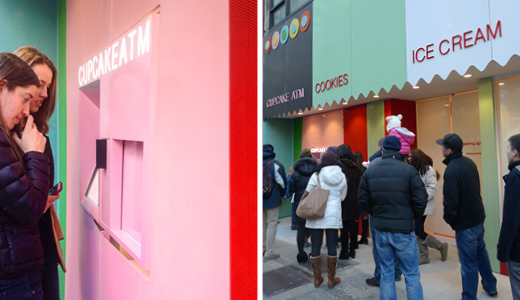 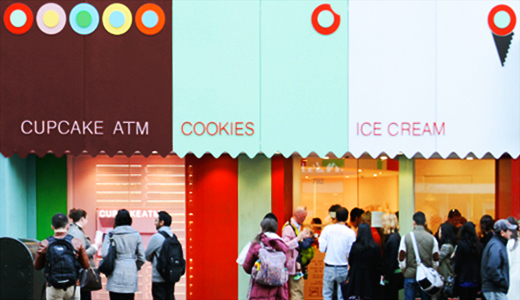 Sprinkles Cupcakes opens an ATM on the Upper East Side. 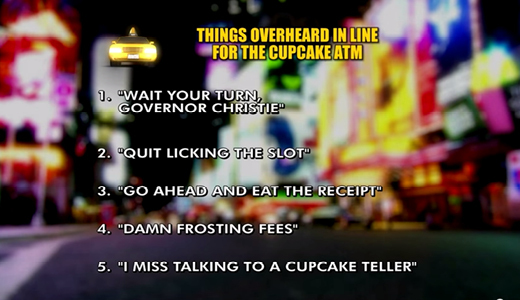 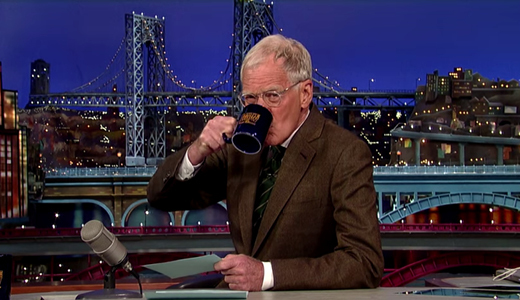 According to David Letterman’s Top 10 Things Overheard at the Cupcake ATM, “Nothing comes out of an ATM that I won’t eat.” March 25, 2014. 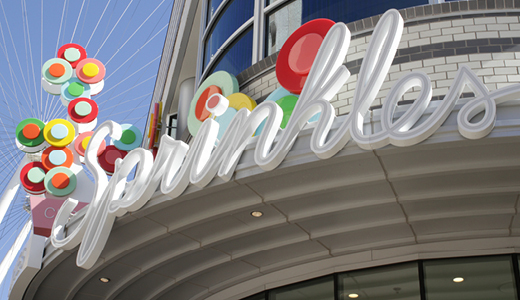 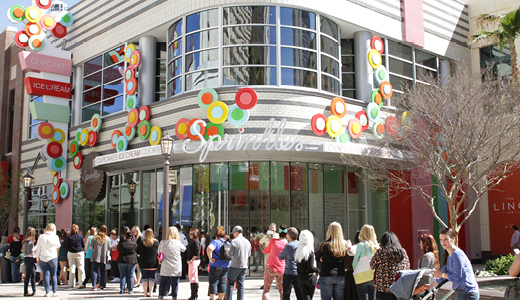 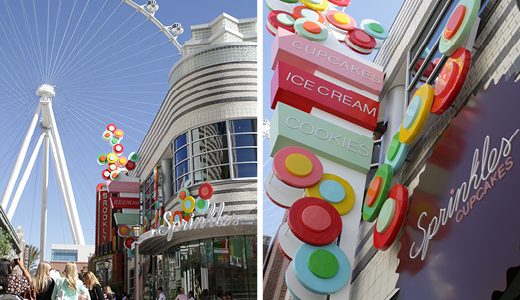 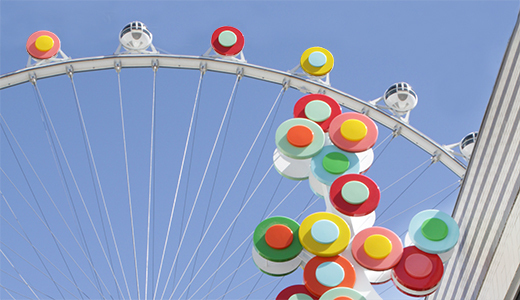 As part of the LINQ—Las Vegas’s new entertainment district connecting the Strip to the world’s largest observation wheel, the High Roller—the city welcomes a Sprinkles flagship store. 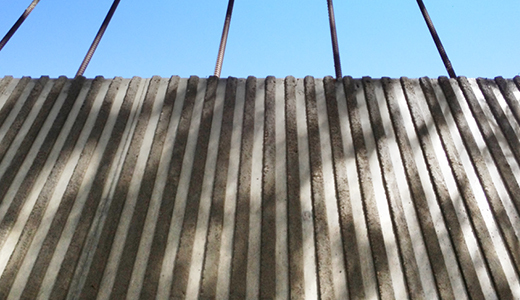 March 21, 2014. 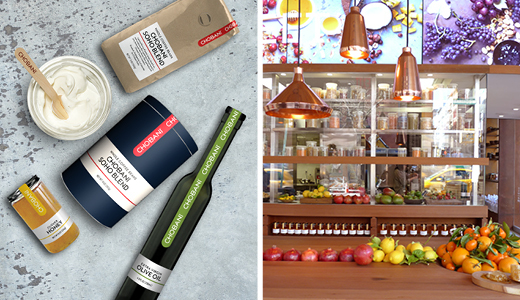 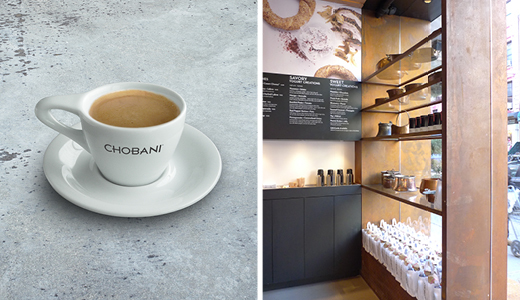 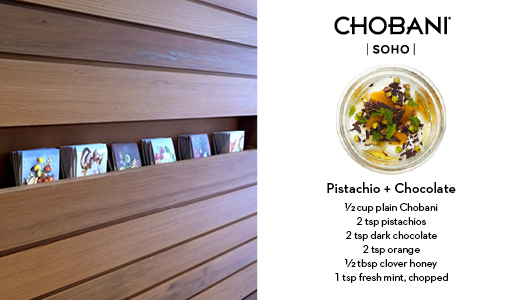 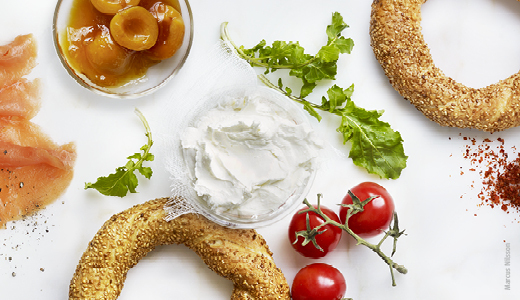 Chobani SoHo expands to launch a broader Mediterranean menu and an espresso bar. 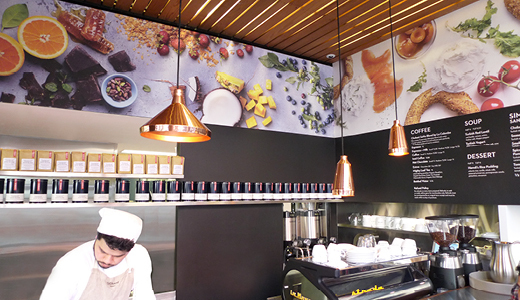 With an enhanced café atmosphere, it invites patrons to savor their food and conversation—a place to pause in a fast-moving city. 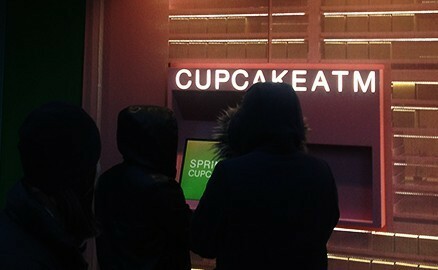 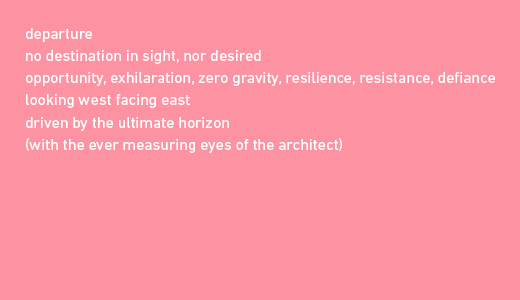 February 1, 2014. 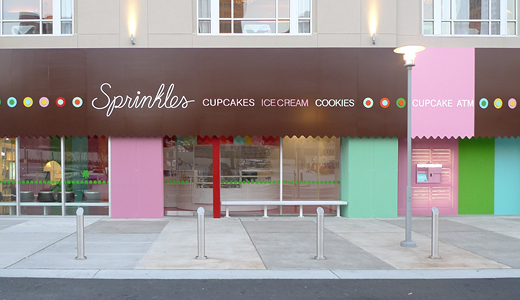 A Sprinkles flagship store debuts in Atlanta, serving cupcakes, cookies, brownies, and ice cream to the Buckhead neighborhood. 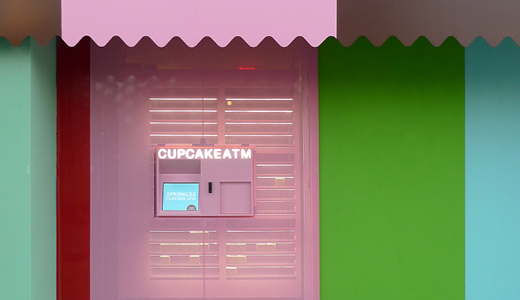 A 24-hour Cupcake ATM indulges your sweet tooth any time of day. 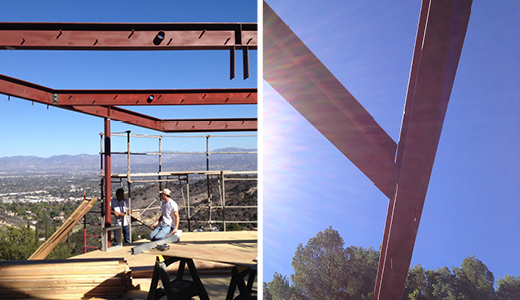 January 24, 2014. 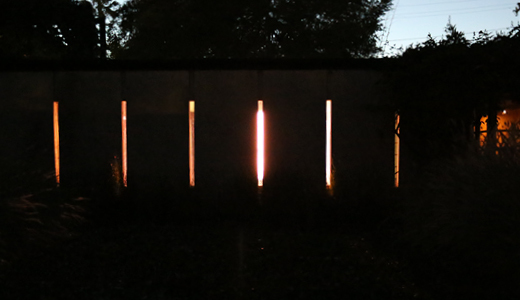 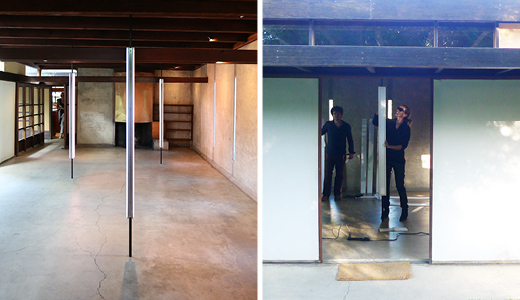 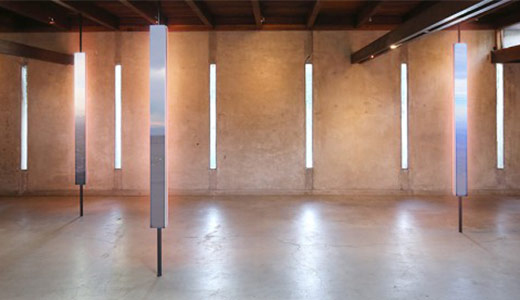 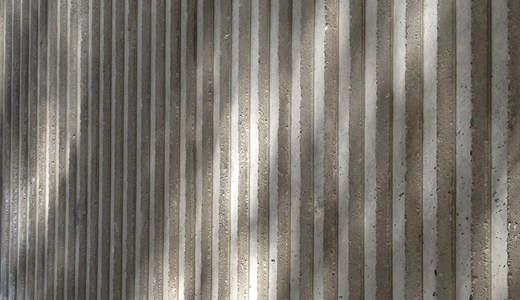 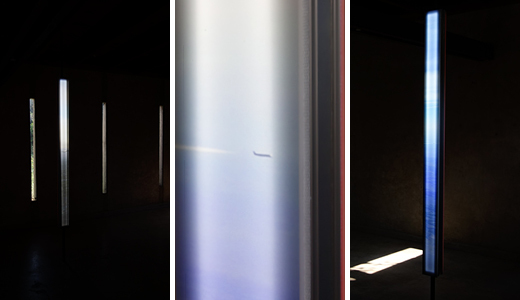 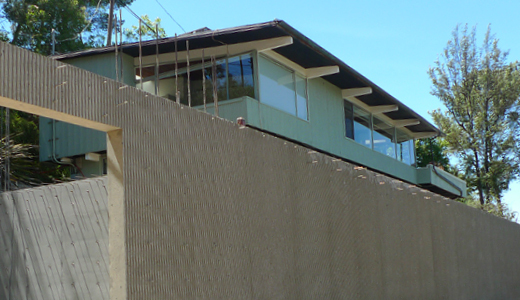 Andrea’s installation at the Schindler house: three light pieces, each with a distinct luminescence creating negative space and image, reflect on the past and look into the future. 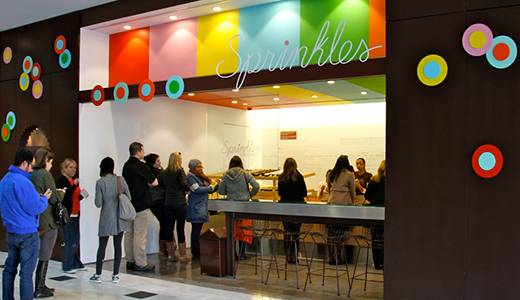 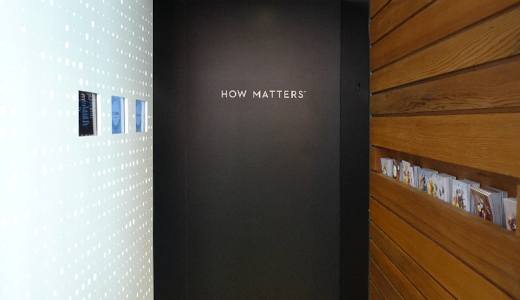 Closed January 2014.
a l m project is featured in Powershop 4: New Retail Design, for Chobani SoHo and Sprinkles Ice Cream, Beverly Hills. 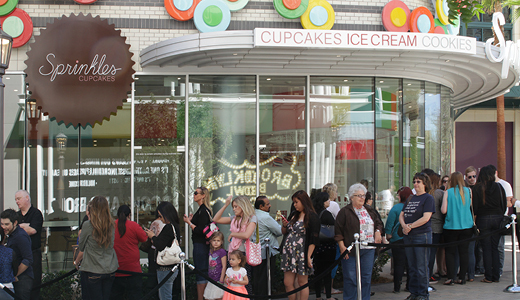 Sprinkles Cupcake ATM is noted as a must-see attraction in “Three Perfect Days in Los Angeles,” Hemispheres magazine, January 2014.